If you’re hungry for love, and none is within close reach, spark an old or new flame with some of the best passion making food around–the legendary aphrodisiac foods. 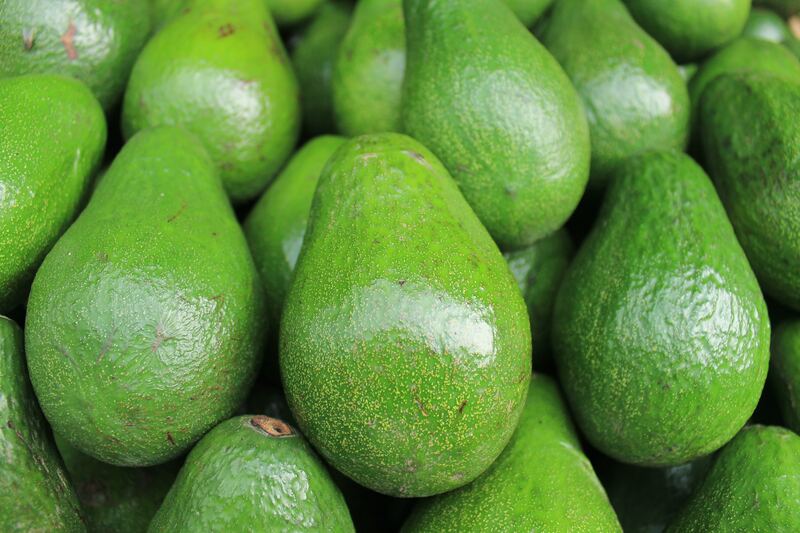 Aphrodisiacs foods–named for Aphrodite, the Greek goddess of fertility, beauty, and desire were originally used to treat various sexual disorders. A lot of the more popular aphrodisiac foods are due to the food looking like human genitalia. These range from the obvious, like bananas, cucumbers, as well as a few slightly more subtle, like peaches, apricots, and raspberries. And then the even more obvious ones like oysters, clams, and mussels due to their representation of female genitalia. However, there are other foods that aren’t as commonly known as aphrodisiacs. These don’t give off so much of a sexual representation but more because of what their roles are. Nuts and seeds are two of these foods, due to their part in the reproductive mechanisms of plants. 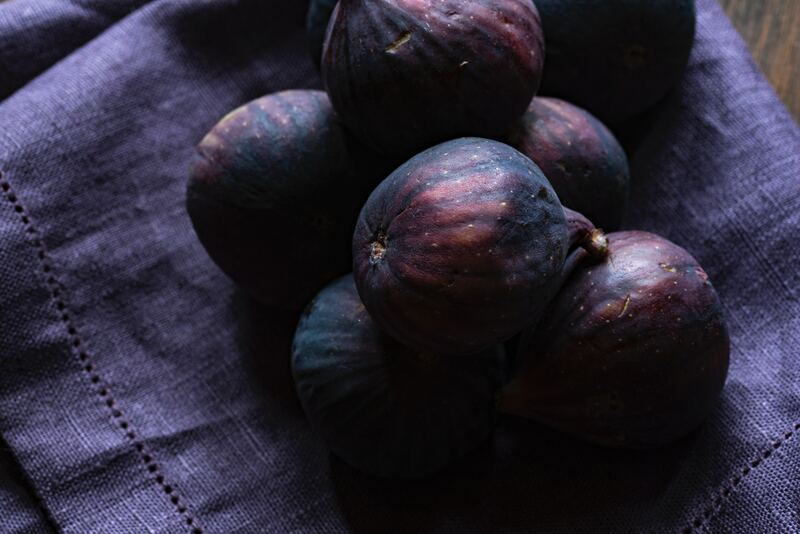 Figs as well are high on the list due to their similarities to part of the human body. So when thinking about creating a meal to spark a little passion think of foods that are representative of things you love about the other person. Make sure to keep the meal light and healthy. Use your fingers to roll the goat cheese into 24 1/2 teaspoon-sized balls. Press cheese into the center of each fig. Plate them and drizzle with vinegar. Toss beets with 1 tsp. of the avocado oil. Season with salt and pepper to taste. Wrap in a foil package. Roast until tender, about 45 minutes. Chill beets. Bring a large pot of water generously salted to a boil. Add lobsters and cook until bright red and cooked through, about 5 minutes. Drain and cool lobsters, then twist off each tail, gently crack the shell, and remove the meat in one large piece; chill. Repeat process with claws. In a bowl, whisk together champagne, champagne vinegar, dijon mustard, shallots, and S&P to taste. While whisking, drizzle in remaining 1⁄2 cup of oil to form a dressing. Dress greens with chilled beets, grapefruit segments, and avocado slices. Divide lobster between four plates. Drizzle each salad with remaining dressing. Scoop out the cold coconut cream into a small bowl. Make sure to leave the excess moisture/coconut water in the can. Whip it up with a fork for a few seconds until fluffy or grab your hand mixers and start whipping. 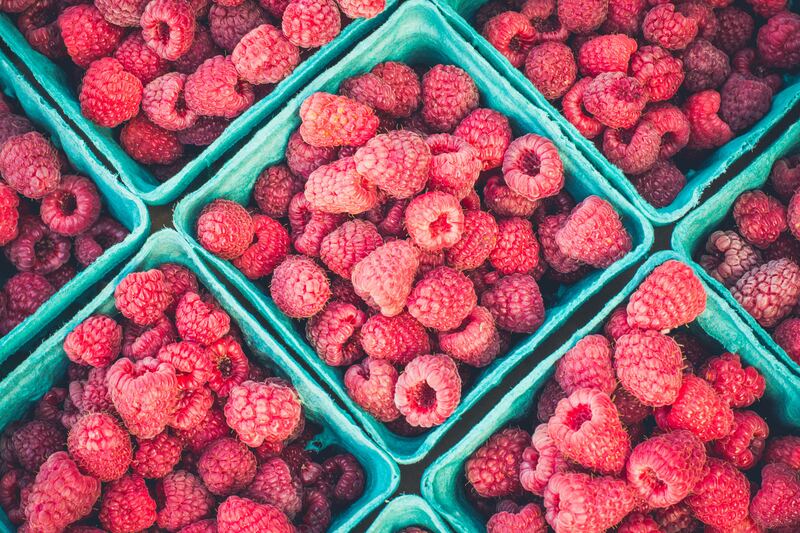 Wash your raspberries, place some in a bowl with the whip. And did you know that one of our products is known to be a great aphrodiasic too!